Welcome to the overview of all my pages under different temporary presentations. There is a more simplified version of page 5: Page 5.2. 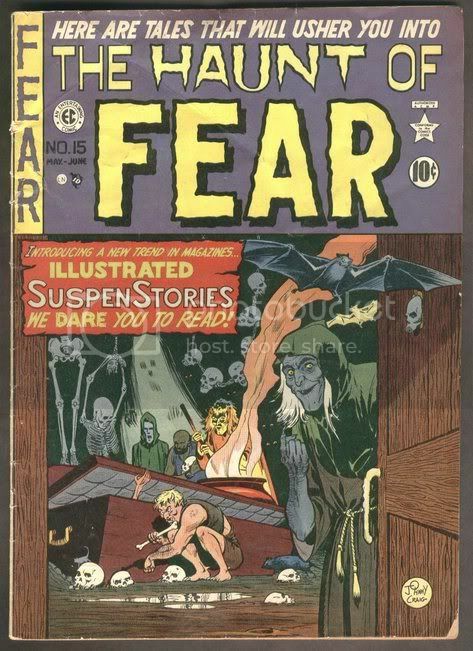 Comic Books, original comic art, magazines, fanzines, pulps, non sport old comic cards, undergrounds, independent, 1940's, 1950's, 1960's 1970's, 1980's, 1990's comics, Marvel, DC, EC, Big Little Books, King, Gold Key, Tower, Archie, Dell, Fiction House, film related comics, Beatles, Kennedy, New Age material (books and magazines), coca cola, fantasy art, Spider-man, X-men, Superman, Hulk, Daredevil, Batman, Green Lantern, JLA, Legion of Super Heroes, Conan, Avengers, Iron Fist, Warlock, Longshot, Spectre, Wonder Woman, Flash, Johah Hex, Videos of my comics and art for sale, Hulk, Iron Man, Dr. Strange, Daredevil, Elektra, Phoenix, Green Hornet, Shadow, Flash Gordon, Buck Rogers, Rocketeer, Signed and Special Comics, Deluxe, Thor, Deadman, Venom, Deadpool, X-Force. Steve Ditko, Jack Kirby, Charles Vess, Stan Lee, Kaluta, Redondo, DeZuniga, Chan, old back issue comics and art, Al Williamson, Wally Wood, Frank Frazetta, Thomas Yeates, DeZuniga, Anderson, Swamp Thing, Hellblazer (Constantine), Blade, Venom, S.H.I.E.L.D., Sgt. Fury, Joe Kubert, Neal Adams, Barry Windsor Smith, Berni Wrightson, Michael Kaluta, Jim Starlin, Alex Raymond, Alan Moore, Frank Miller, Jeff Jones. Graphic Novels, Trade Paperbacks, Overstreet, Independent Comics, SF, ComicBooks, Golden Age, Silver Age, Bronze, Modern, Copper age comics. Also I have some toys and cards. Visit all my websites and my comics and features on Youtube. I also buy. (Much more unlisted too; please inquire). My videos at urmzogna on youtube. Visit my graphic-illusion facebook page. See more comics & art for yourself just below for sale (send you want list or have for sale list to my email). Epic-magazine -- Marvel's greatest comics magazine with the best talent of all time. (See more Thor videos below). Magazines Comic Related new see images (more on ebay and some unlisted inquire). Mag-size. Back Issues For Sale To You From Me -- over 44 years selling comics, original comic art and fanzines & I BUY! I'm a collector and a former comic store owner and zine publisher. See back issue comics below. I buy fanzines, art and comics! Happily accept checks, money orders and paypal. ask, and will list it for you. web page is for sale. Some art has sold and more ha been acquired! Also have Flash Gordon, Prince Valiant Tarzan Hal Foster Alex Raymond Sun. News Paper Comic Strips from the Platinum Age to the 1950's for sale. Need a price please inquire. http://graphic-illusion.com sample of some of my comics; inquire about others. 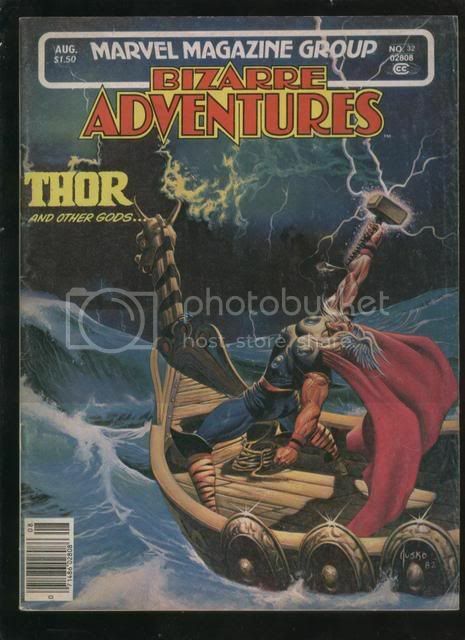 All comics and other items on this page at links and videos are for sale. My Phone is: 1-541-359-3674 dial area code LEAVE A MESSAGE. Email is faster and better. (Skype) 11 a.m. -- 10 p.m. CELL 253-632-3175 (leave a message; Cell; will answer or call back). Graphic Illusions: A comic and SF fanzine of art. I co-published it in 1971. 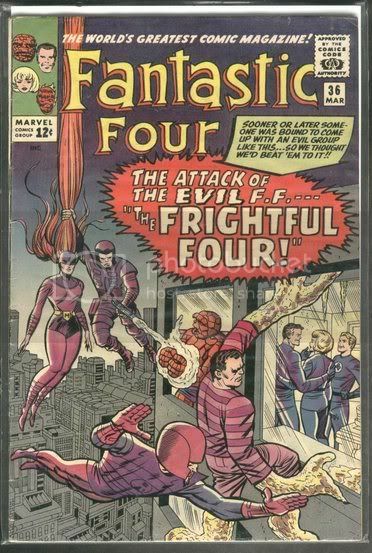 I provided the front cover (which I bought from Steve Fabian (along with 3-5 other pieces) and back cover by Steve Ditko. I provided the George Barr Folio collaboration and everything else. 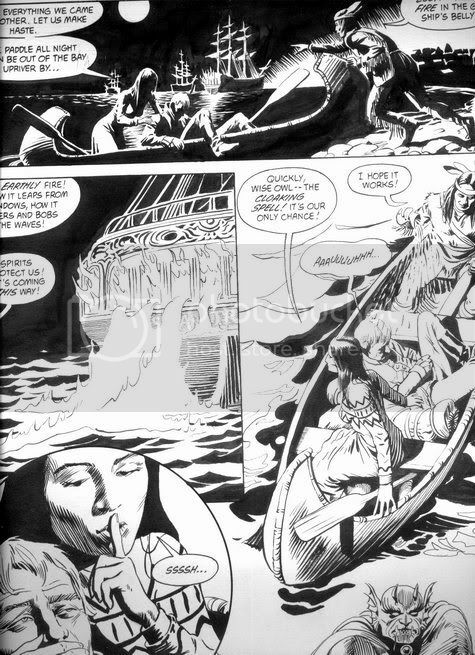 Tucker Provided the Ditko comic strip. Gluckson provided the EC material from his sources. There were 2 print runs in 1971. In 2001 -- I put out another totally different issue without the "s." (Graphic Illusion). Since there is only one illusion, maya, the cosmic drama of creation. All is God. The previous issues of Graphic Illusions were: Beyond Infinity #1, Eon #2 (which says Graphic Illusions on the back cover), Eon #3 (with a similar Mr. A. Ditko back cover. My co-publisher Robert Gluckson published Guts. Ten copies were printed for someone who did a (100% false) smear campaign speaking of Blake Bell.. He never paid for them. I want them back. They confused me with Gluckson throughout the book. 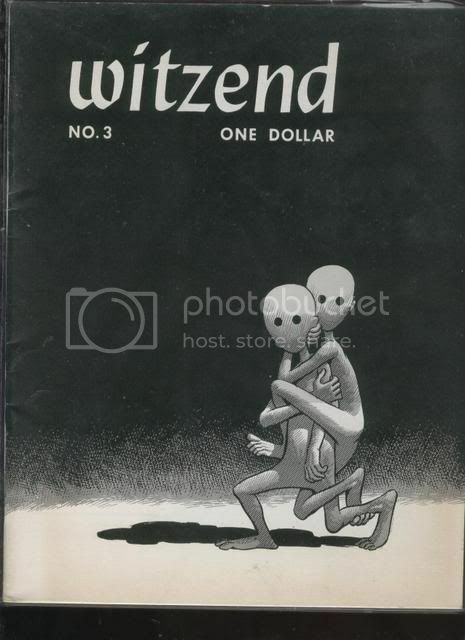 They did wrong and tried to cover it up laming others; Fantagraphics is of whom I speak and Gary Groth in particular. Gluckson was exonerated. Inquire about Terry Cole Whitaker and others. Lady Death Comic Cards in Binder complete. Also have Flash Gordon, Prince Valiant Tarzan Hal Foster Alex Raymond Sun. 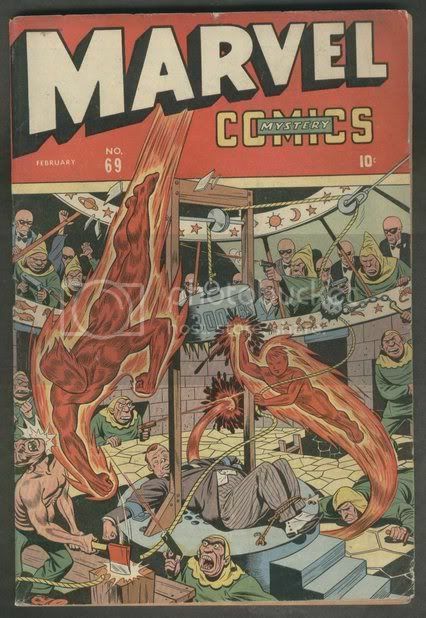 News Paper Comic Strips from the Platinum Age to the 1950's for sale. Click link on main page home: http://graphic-illusion.com it has videos of them. From Image will type a list again someday! In the meantime just buy some from me. These Independent comics are just Videos of them for now. The actual links are at urmzogna & funster13* at youtube. Marvel, DC and Original Art videos above those vids just above are ready for action. All comics are for sale and probably all are still available but inquire to be sure I accept Paypal and checks and money orders. I accept Checks, money orders and Paypal (for credit cards). (Am Paypal Verified). Inquire for shipping / Ins. Sorry no cash through mail. In Person OK. You cover shipping and Insurance unless we make a deal otherwise. (Barter and Silver OK too). I confirm most orders. Order will come well wrapped. Buying art now. 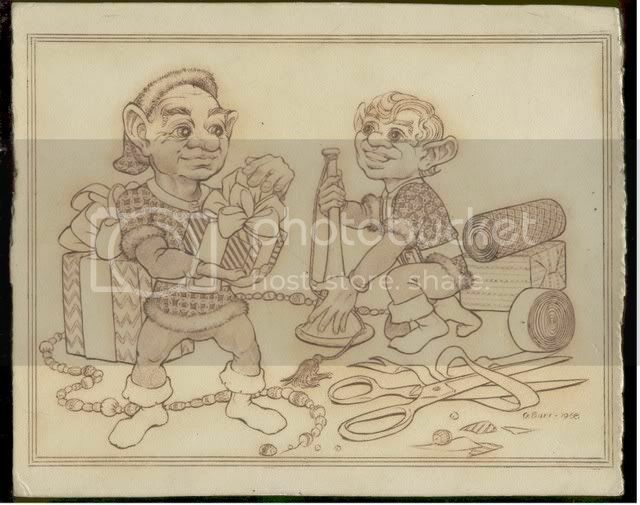 Visit http://graphic-illusion.com for original comic art, Silver Age DC comics, EC, Golden Age, Big Little Books, Tower, Charlton, Dell, Disney, Gold Key, Pulps, Coca Cola Trays, Magazines, Books, New Age material etc. Of course as you follow each link you will find a page of treasure too. This is my online catalog. There are over 50 pages of comics and stuff or more for you to explore. These links lead to comics, comic art, EC, Golden Age, Silver Age, Bronze, Copper and Modern Comics. Keep the internet free don't let any rich corporation control you or the media propaganda (of course they already control the world and our military). This is America land of the Declaration of Independence (forever) and the Constitution; with Separation of Powers and a truly Free Press (*to keep OUR Government in check) so freedom can truly ring someday (I know I am a dreamer). The misuse of media is a sin against humanity and nature. Keep America free and sovereign. http://www.youtube.com/urmzogna some of my youtube videos see them but come back. "This guy has some awesome material; treat yourself to some good deals." -- Franco S.
"Never been happier than buying comics from Rob." Suzie R.
p.s. God is the only reality..all else is illusion! Make an offer on one or everything. I buy 10 cent and 12 cent comics send me your list today. The more unusual the better. Must be complete. Will sell all my comics and art for a mere $1.5 million dollars or best offer!! !...book value $5 Million oor more. Offers considered. Sorry no cherry picking must buy it all and haul it. See much of it via video on youtube at urmzogna and in my website -- see all links...much unlisted. Ask questions. My Phone is: 1-541-359-3674 dial area code (Skype) 11 a.m. -- 10 p.m. M-Sat.